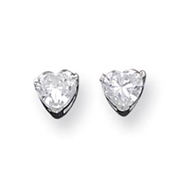 Even if you have an eagle eye, it's quite difficult to tell a Cubic Zirconia apart from a diamond, unless you're up close and personal with the wearer. 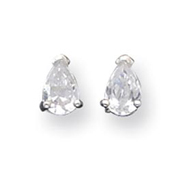 So why spend thousands of dollars on one pair of earrings, when you can purchase our fabulous imposter Cubic Zirconias for only a fraction of the price of diamonds. 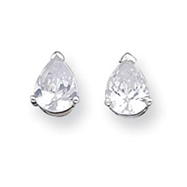 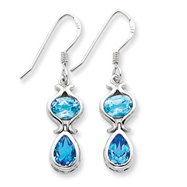 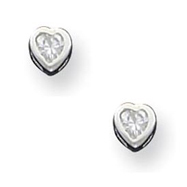 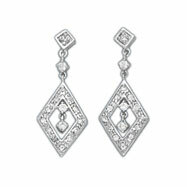 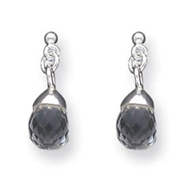 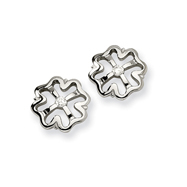 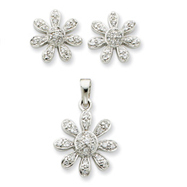 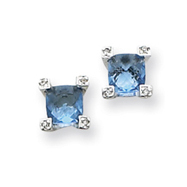 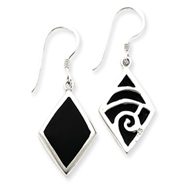 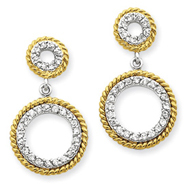 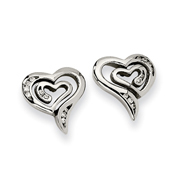 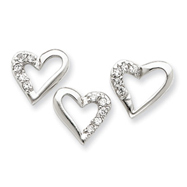 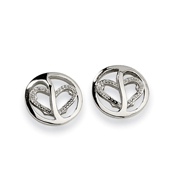 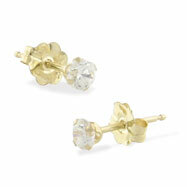 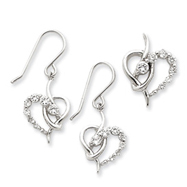 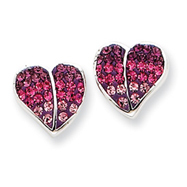 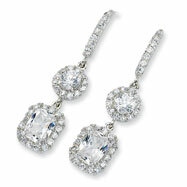 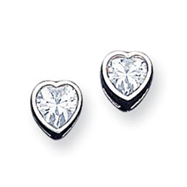 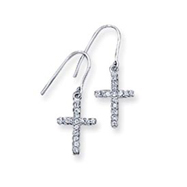 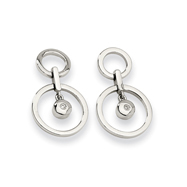 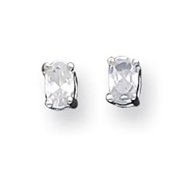 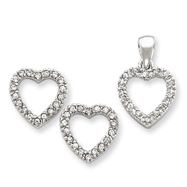 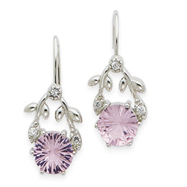 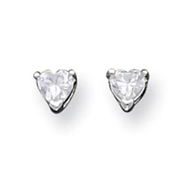 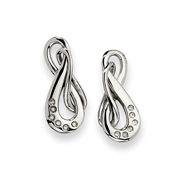 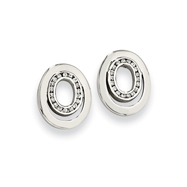 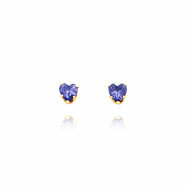 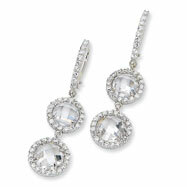 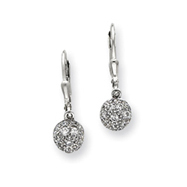 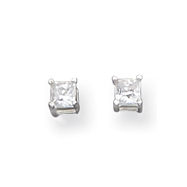 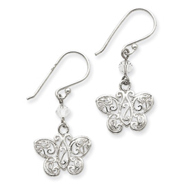 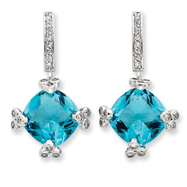 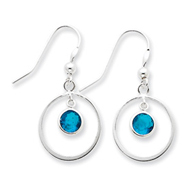 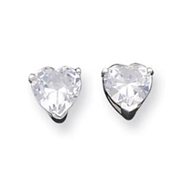 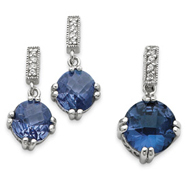 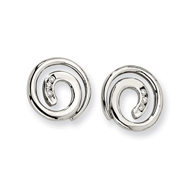 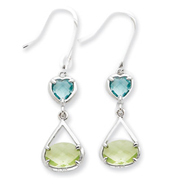 Each pair is set in the finest precious metal setting to hold your "precious" CZ in place. 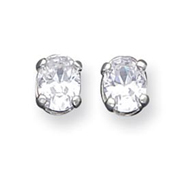 We won't tell if you don't!